Engines, supercharger kits, turbo kits, exhausts, camshafts, cylinder heads, clutches, shifters, gauges, transmissions, cooling systems, gear swaps - you name it, we've installed it before and can install it for you. Do you have a passion to boost the speed or performance or your vehicle? Performance modifications on your vehicle will let you attain a higher level of speed and performance. Performance modification involves adjusting or replacing some of your vehicle's parts with high performance versions to increase performance and speed. 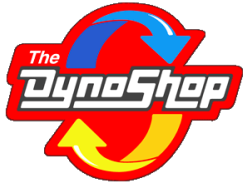 The mechanics at The Dyno Shop have a passion for performance too! Our performance experts will make all the necessary performance modifications to ensure you get the maximum performance from your vehicle. 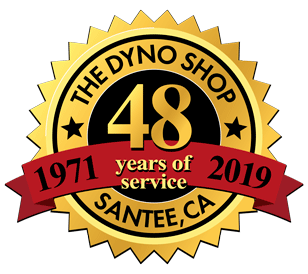 For all your automotive performance needs, contact us at (619) 562-3933 or visit The Dyno Shop today.